If you would like to order beautiful coffee for your office then we happy to help. You can choose from one of our blends or from our selection of single origin coffees. For the diehard coffee lovers, we can mix it up, so you get to try a little bit of everything. We even stock tea and our premium drinking chocolate. We are happy to pre-grind the coffee for you if your office doesn’t have a grinder. If you don’t have an espresso machine at work, don’t despair. There is absolutely no reason that you can’t make a really fabulous coffee on a plunger or a filter if you know how. Let us know if you need some pointers. Just fill out the contact form below or give us a call at 0418 832 490. 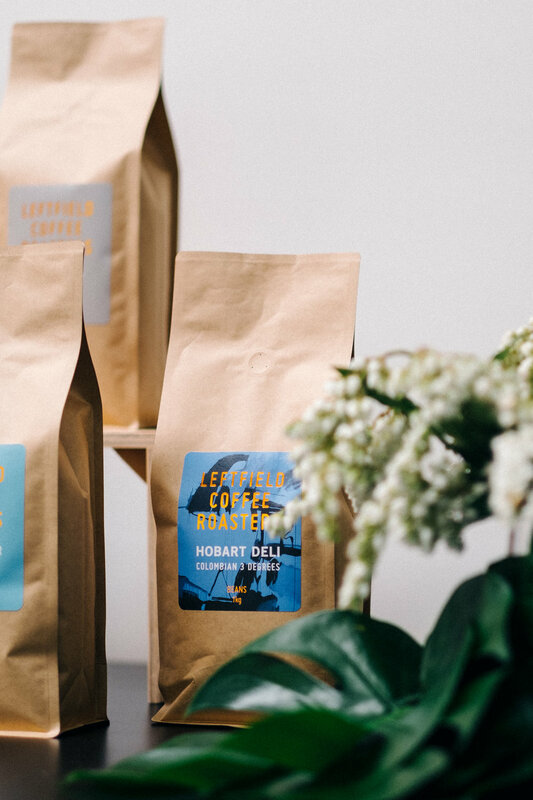 As an Office, you can buy at wholesale prices and have freshly roasted coffee delivered to your door. We are based in Perth so your order will be delivered quickly and efficiently. Call us now.